Living in Norway. Worked as a tourist-guide for Tromsø Husky back home and are now handling for John Baker and Katherine Keith for the season. 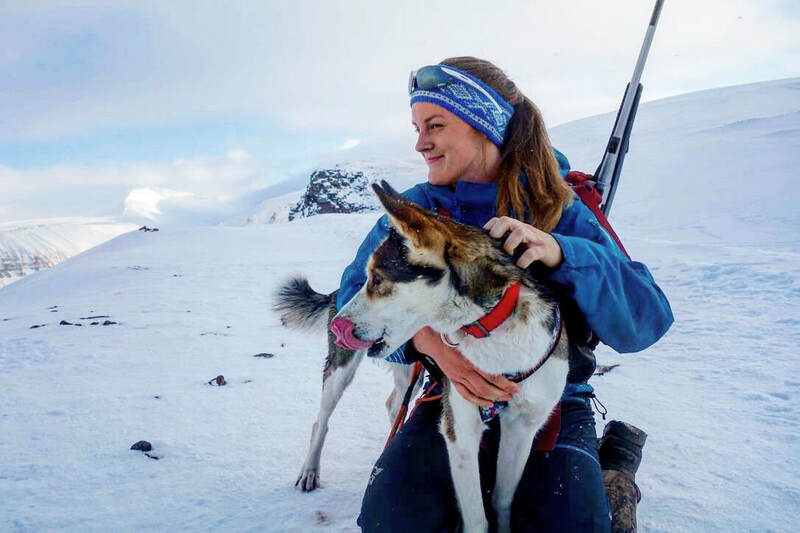 This will be my first race and I really look forward to see more of Alaska’s nature, villages and to have a nice experience together with the dogs. I will thank Katherine and John so much for everything you teach me and for this opportunity.